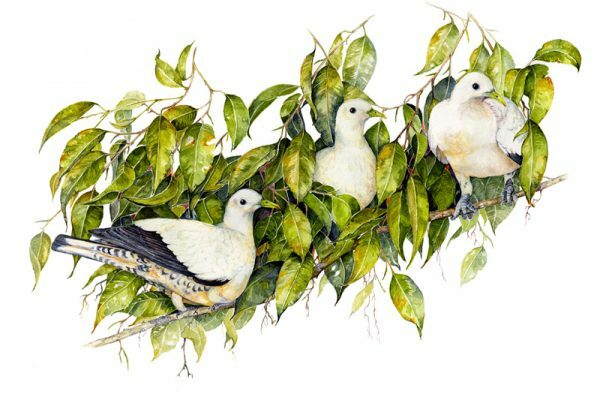 Daryl Dickson – Queensland Wildlife Artists Society Inc.
unique flora and fauna. She divides her time between art, wildlife rehabilitation and sharing her passion for the natural environment. She has spent much of the last two decades working with the endangered mahogany glider. 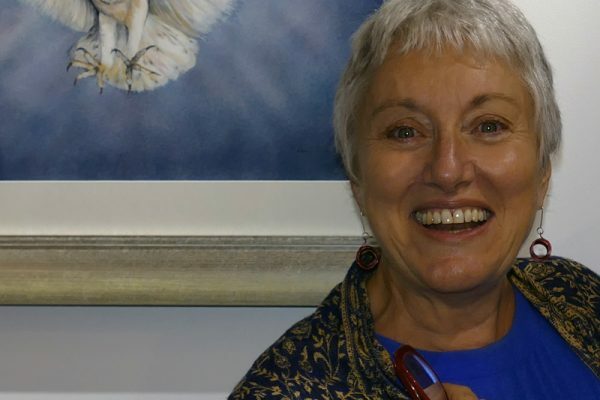 The conservation of this beautiful, threatened gliding possum and its limited remaining woodland habitat in tropical north Queensland is the inspiration for her art and life. Daryl usually paints in water colour but not in a traditional method; she works on water resistant canvas paper. 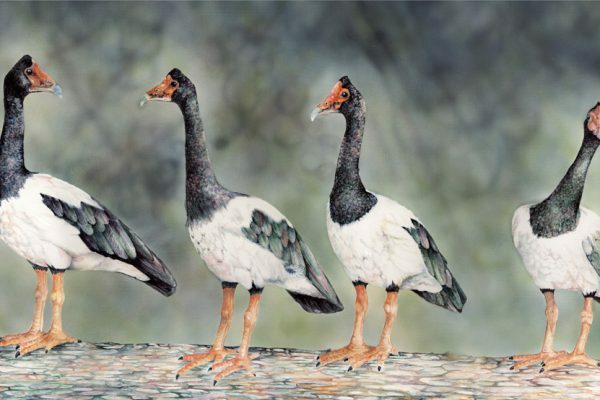 The backgrounds are often created using an airbrush giving them an almost photographic feel and the fine detail is then painstakingly painted with a fine brush. Fine-line design works are also included in her collection as are works in acrylic, oil and charcoal. “My two great passions in life are wildlife and art. I am fortunate to have close contact with some of north Queensland’s rarest and most endangered species, through my work in wildlife rescue and rehabilitation. Our home at Mungarru Lodge Sanctuary in the Kennedy Valley, just north of Cardwell, tropical far north Queensland is shared with an amazing diversity of unique flora and fauna providing endless inspiration, interest and color. My work, income and inspiration are derived from these magnificent north Queensland landscapes, habitats and creatures. The wet tropics is a unique place of exceptional natural beauty; the ideal home for an artist.